*I'm bringing you a little bit of fun and quirkiness today! 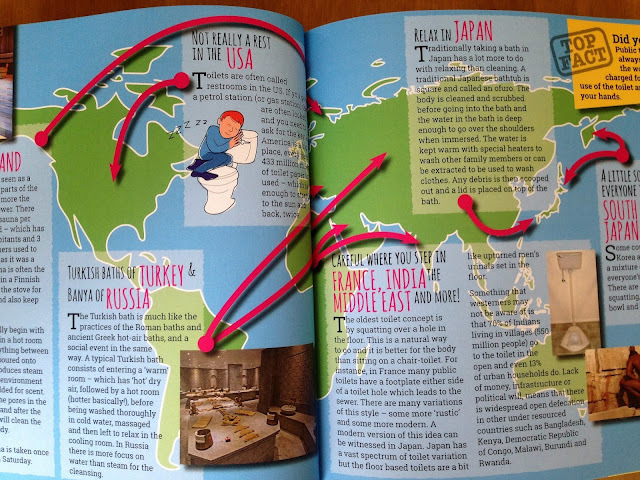 I want to show you this book, The Ultimate Bathroom Book, that I was sent to review! I love being involved with this kind of thing. Something different, something a little quirky and a lot of fun! Straight away I was impressed with how colourful and inviting The Ultimate Bathroom Book is. Bursting with facts and history snippets about the bathroom and it's err, functions shall we say! I actually found this book really interesting and I love how it's been written in such a fun and easy reading kinda way. 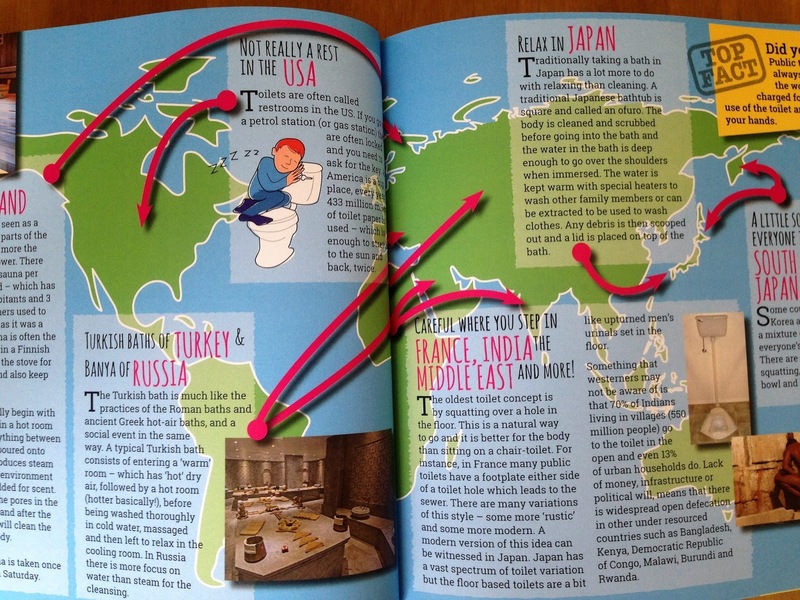 It's described as a novelty fact packed colourful book that's filled with the most interesting, bizarre and funny stories from around the world. And I totally agree! Pete Hirsch the author and who is also the Director of the bathroom company Soakology has certainly done his homework and put together a brilliant fun book. I think The Ultimate Bathroom Book would make an awesome fun present for anyone in the family and is the perfect addition to brighten and lighten up any bathroom! 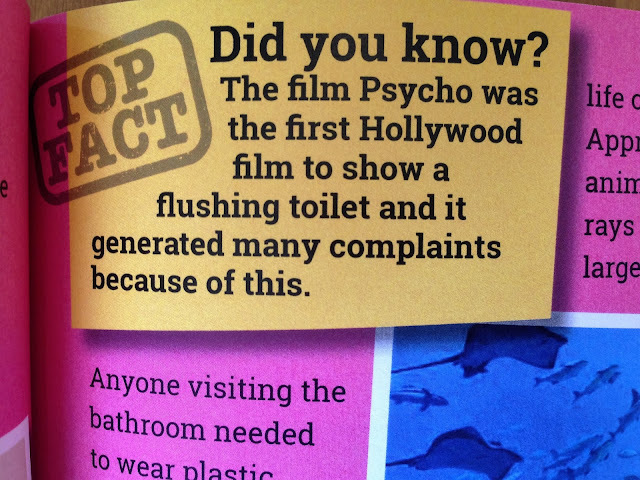 Get your copy here and soak up all the amazing, bizarre and funny stories about the bathroom! Definitely going to have to buy this, it looks so entertaining!